Stateside's conversation with “It’s Just Politics” hosts Rick Pluta and Zoe Clark. The Detroit Regional Chamber’s Mackinac Island Policy Conference wraps up today. Michigan Radio’s It’s Just Politics team was there listening to speeches and talking to state leaders about policy, petitions, and politics. 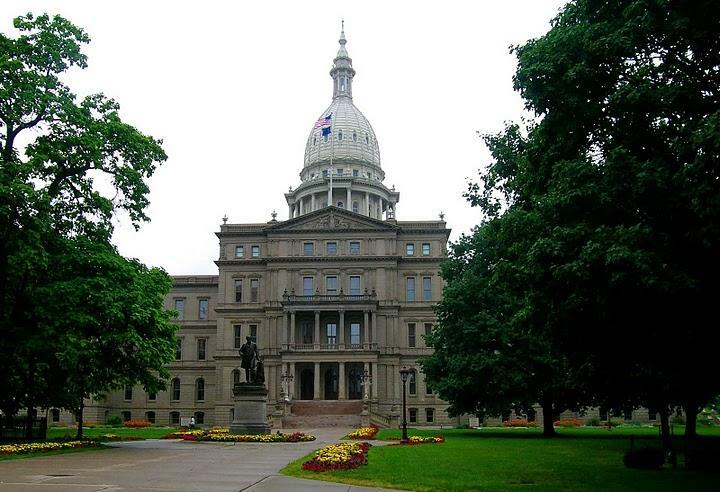 Rick Pluta, Michigan Radio's Capitol Bureau Chief and Zoe Clark, Michigan Radio programming director and resident political junkie spoke with Stateside about some of the highlights of the conference. 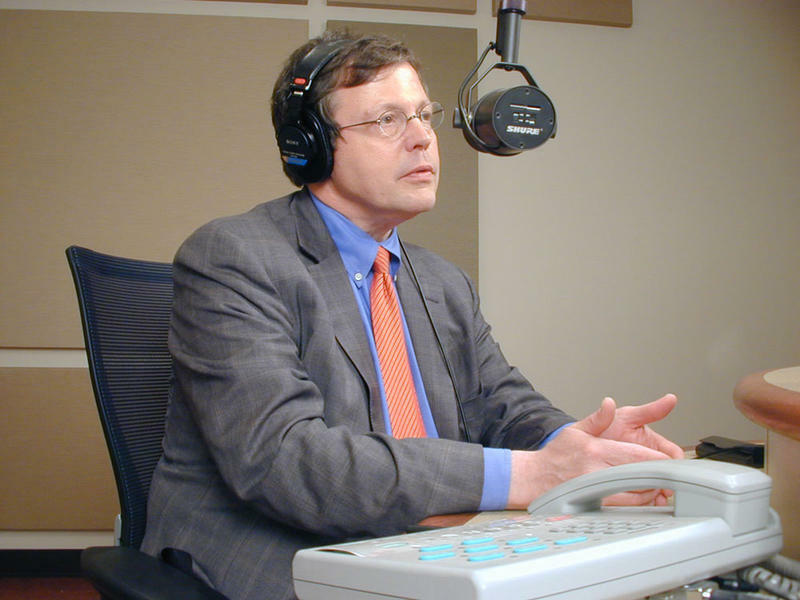 Audio: A conversation with Daniel Howes, Detroit News business columnist. One hot topic at the Mackinac Policy Conference this week is the future of regional transportation in Southeast Michigan — particularly a proposed millage to fund the expansion of the Regional Transit Authority of Southeast Michigan. Daniel Howes is a Detroit News business columnist. 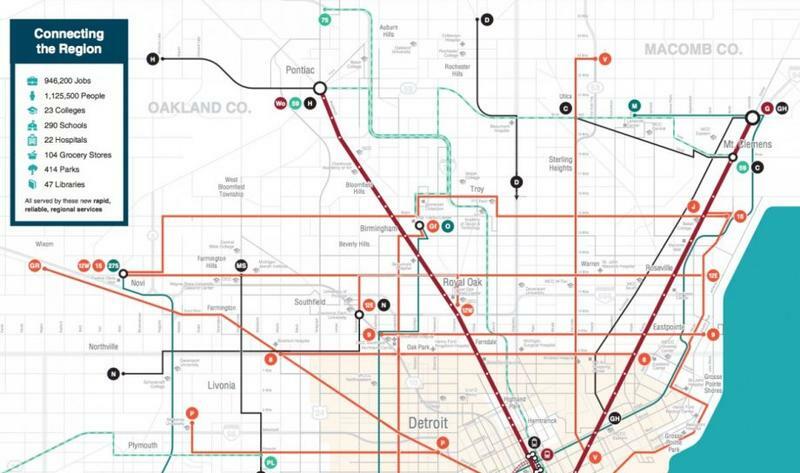 He speaks with Stateside about regional divide and larger issues at the core of the RTA debate. Michigan’s decision-makers are gathered this week on Mackinac Island for the annual Detroit Policy Conference. State House Speaker Tom Leonard is among those attending. He spoke with Stateside about a number of upcoming ballot measures being discussed in the state legislature. Once a voter-driven initiative is certified to be on the ballot, the legislature has 40 days to do one of three things: They can amend and pass it, offer a competing proposal, or do nothing and let it go to the ballot. What happens at the Mackinac Policy Conference, and does it matter? The 2018 Mackinac Policy Conference kicks off today. 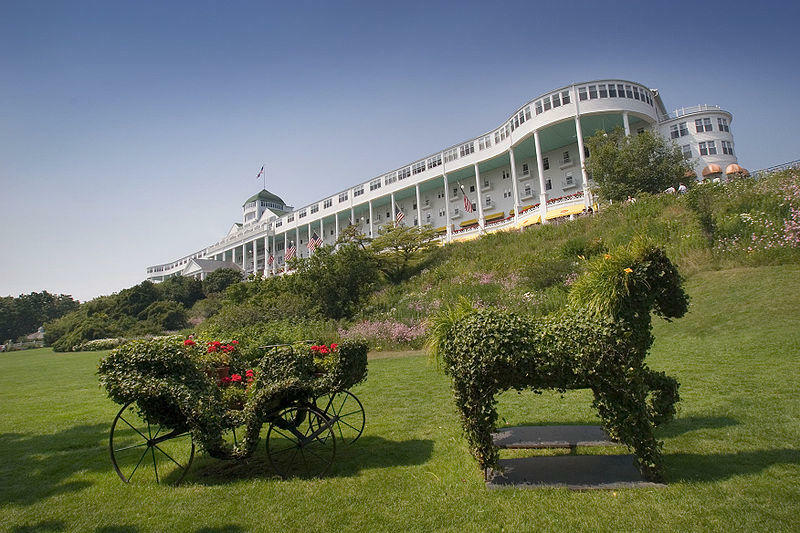 Big names in Michigan politics, business, philanthropy, tech, education, and more will be on Mackinac Island for the annual event put on by the Detroit Regional Chamber. Everyone’s back to the political games in D.C. and Lansing now that lawmakers are back from the annual Mackinac Island Policy Conference where one of the agenda items on the to-do list was restoring political civility. 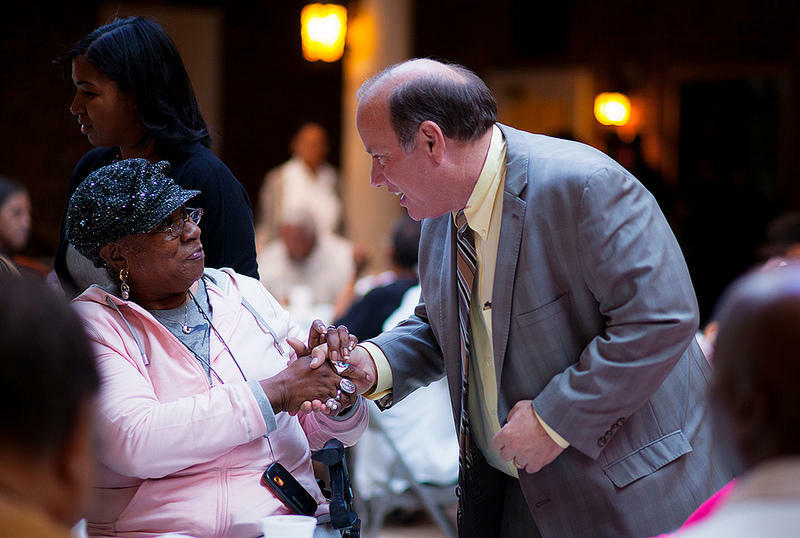 At the 2017 Mackinac Policy Conference this week, Detroit Mayor Mike Duggan flatly explained to a mostly white audience the systematic racism that shaped the city of Detroit and the surrounding region. This Week in Review, Weekend Edition host Rebecca Kruth and senior news analyst Jack Lessnberry talk about the impact of Duggan's speech and his vision for Detroit's future. 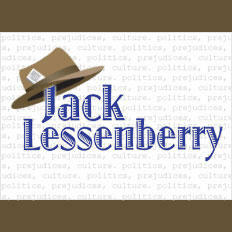 Jack Lessenberry for Friday, June 2. Earlier this week, I said words to the effect that I didn’t think many of those attending the annual Mackinac Policy Conference were doing much to relate to the average citizen. Largely, I think I was right. Stateside's conversation with Nikolai Vitti, Detroit's new school superintendent. 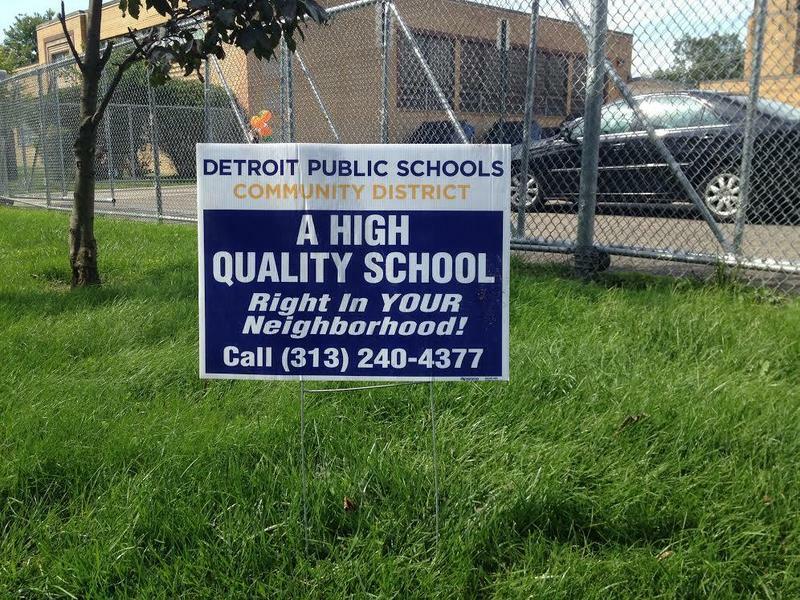 It’s been a high-speed first few days on the job for Detroit’s new school superintendent. Nikolai Vitti began his new job last Tuesday and jumped right in with school visits, and meeting and talking with teachers, parents and staffers. 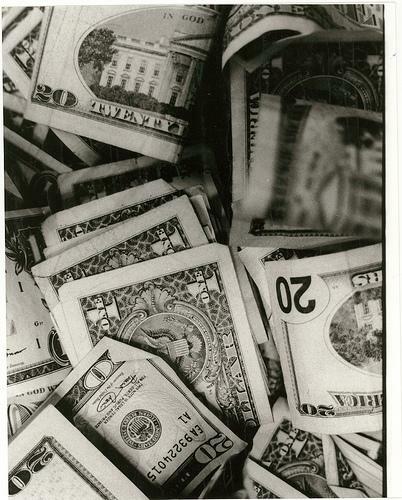 For the first time since he's been governor, the leaders from the state House and Senate have signed a target budget agreement without Rick Snyder's input. House Speaker Tom Leonard and Senate Majority Leader Arlan Meekhof want to close the pension system for new Michigan teachers and only offer a 401k. 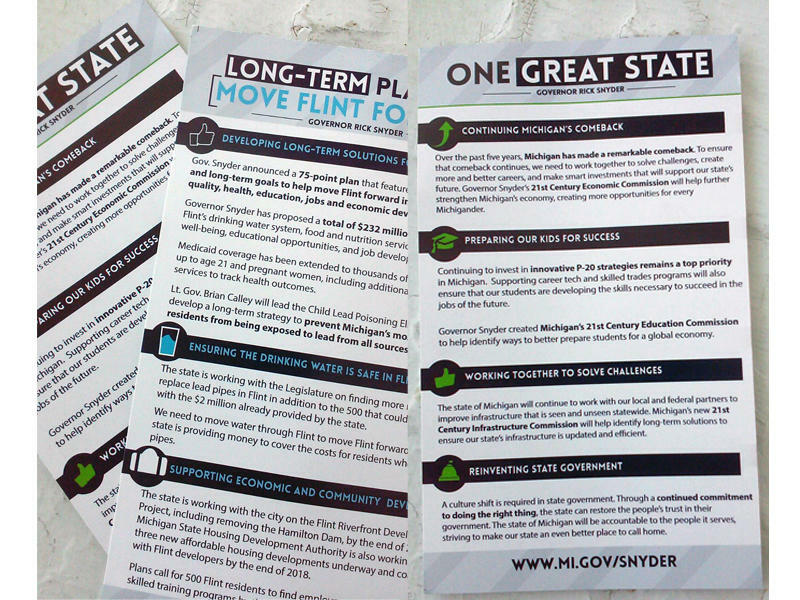 Governor Snyder's not a fan of that idea. Stateside's conversation with Tammy Carnrike, chief operating officer of the Detroit Regional Chamber. For Michigan’s elected officials, business leaders and many in the media, the place to be this week is Mackinac Island. Today marks the opening day of the 2017 Mackinac Policy Conference, put on by the Detroit Regional Chamber. That means four days of sessions, speeches, discussions, receptions and networking. The Detroit Regional Chamber’s annual Mackinac Policy Conference begins today; I’ll be there, though so far, it doesn’t look like the most momentous conference they’ve ever had. There will be a few national speakers worth hearing, including historian Michael Beschloss and journalist and author Walter Isaacson. This Week in Michigan Politics, Jack Lessenberry discusses legislation to bail out Detroit Public Schools, a grassroots campaign to legalize marijuana, and takeaways from last week's Mackinac Policy Conference. What does Snyder stand for? Forty-eight years ago today, Robert Francis Kennedy died in Los Angeles, shot by a lunatic after Kennedy claimed victory in that year’s California Democratic primary. Kennedy, in his final campaign in that truly horrible year, often stunned reporters by his willingness to speak truth to power. Zoe Clark from It's Just Politics is at the Mackinac Policy Conference and there's been no shortage of news at what many would consider to be the Super Bowl for political junkies. Clark joined Stateside to discuss what hasn't been discussed that much over the last few days: The city of Flint and the water crisis that continues there. The Detroit Regional Chamber's Mackinac Policy Conference wrapped up this morning. There was a lot of buzz up on Mackinac Island about an EPIC-MRA poll which finds Governor Snyder's disapproval rating is 52%. In day two of the Mackinac Policy Conference, Governor Rick Snyder seems to be in full "RPA mode." That's "relentless positive action." 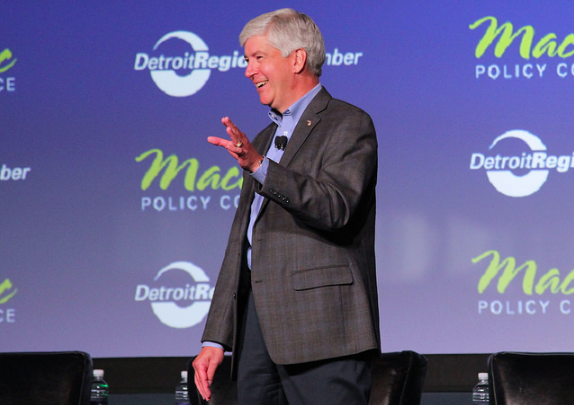 “You get a sense among folks here that the Governor is somewhat weakened and trying to find his way back,” said Detroit News Business Columnist Daniel Howes, who is at the conference. 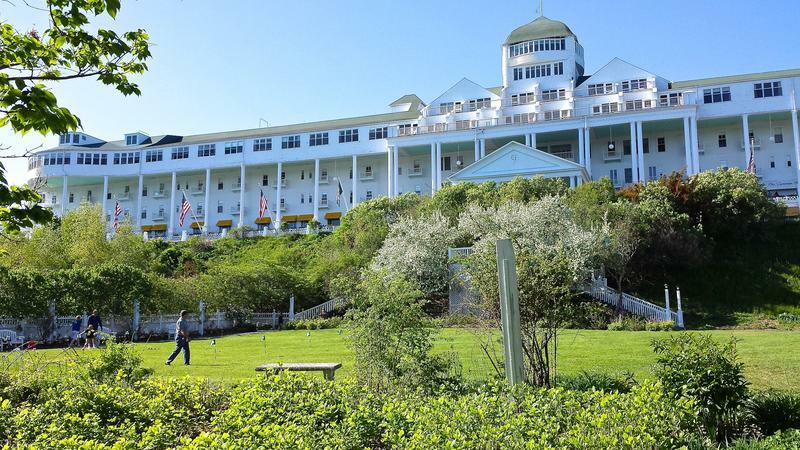 Over 1,500 politicians, philanthropists, entrepreneurs and business people are at the Grand Hotel for this year's Mackinac Policy Conference. There will be three days of events and speakers, including Gov. Rick Snyder and Detroit Mayor Mike Duggan. Our It’s Just Politics team, Zoe Clark and Rick Pluta, describes the event as a "melting pot" of Michigan leaders. If you can't make it to the island, you can watch what's happening at the Mackinac Policy Conference on Detroit Public Television's live stream. 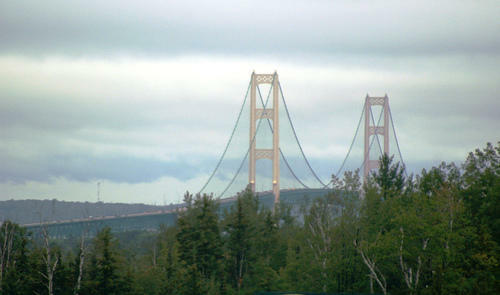 The Detroit Regional Chamber of Commerce’s annual Mackinac Policy Conference starts later today. A year ago, I would have assumed the election would be center stage. A few months ago, I thought everyone might be talking about infrastructure and Flint. But instead, it’s education. Detroit is the big elephant filling the Grand Hotel. The Speaker of the House indicates he and his minions won’t show up on the island unless and until they finish a deal on saving Detroit Public Schools. Education has indeed become center stage, and not only in Detroit. 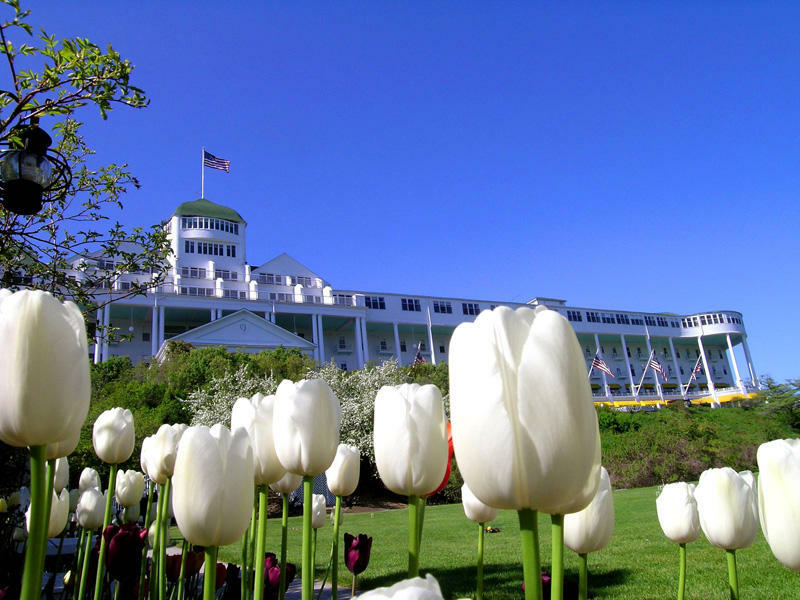 The week after Memorial Day is when Michigan’s political and business leaders pack up and head north to Mackinac Island for the annual Detroit Regional Chamber Policy Conference. Mackinac is a major political event where political fundraisers are as ubiquitous as horse-drawn carriages, bicycles, and complimentary cocktails. Kresge Foundation President, Rip Rapson, spoke at the Mackinac Policy Conference this year. 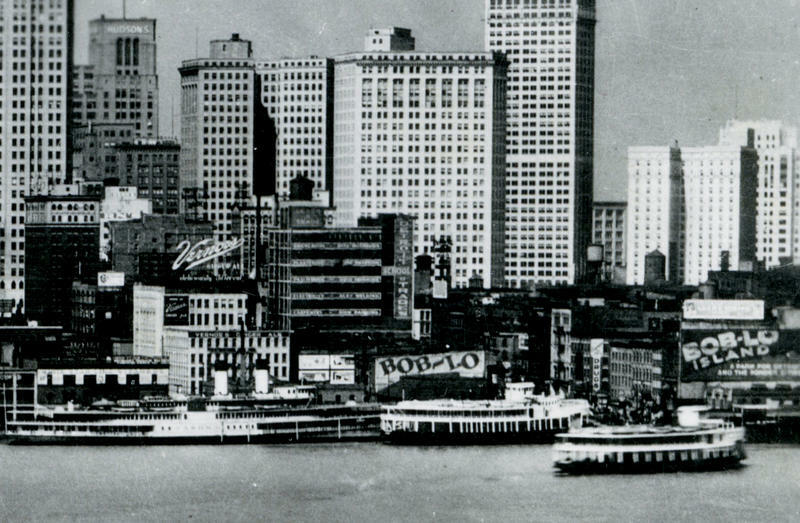 He laid out the foundation's plans to invest in Detroit's post-bankruptcy development. Rapson says investments in early education, transportation, and Detroit's small business and entrepreneurial sector are all necessary to create a stable future for the city. Every year business minds from around the world come together at the Mackinac Policy Conference to help shape the economic future of Detroit and the state of Michigan. Hosts of Michigan Radio’s It’s Just Politics, Zoe Clark and Rick Pluta, were there to tell us more. Detroit Mayor Mike Duggan made news when he dropped that he will not run for governor in 2018. 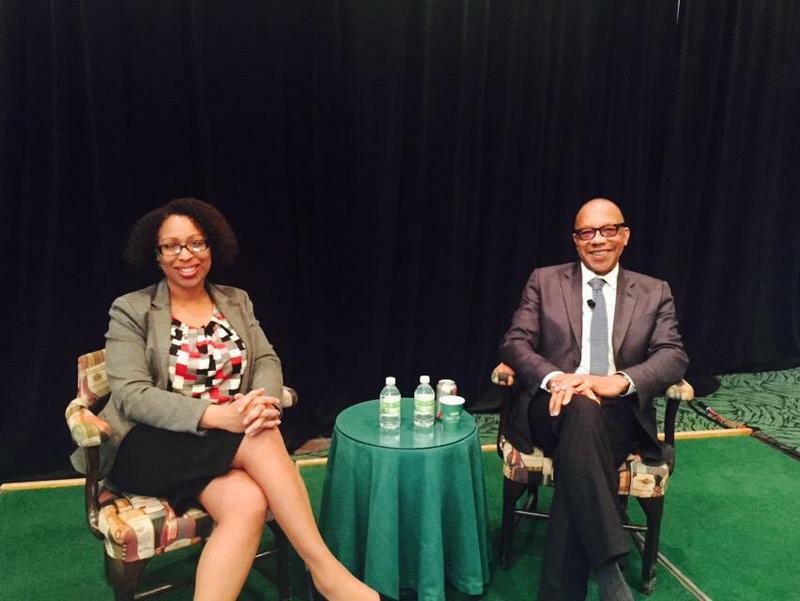 Eugene Robinson, Pulitzer Prize-winning journalist and columnist for The Washington Post, is joining Michigan Radio’s Jennifer White for a discussion on race, health, education and culture during a session hosted by the W.K. Kellogg Foundation at the Detroit Regional Chamber’s 2015 Mackinac Policy Conference. This week, the Detroit Regional Chamber’s annual Mackinac Policy Conference gets underway on Mackinac Island. This is when Lansing, political Lansing at least, empties out of town and heads north to rub shoulders – and click cocktail glasses – with Michigan’s movers and shakers in businesses, finance and philanthropy. 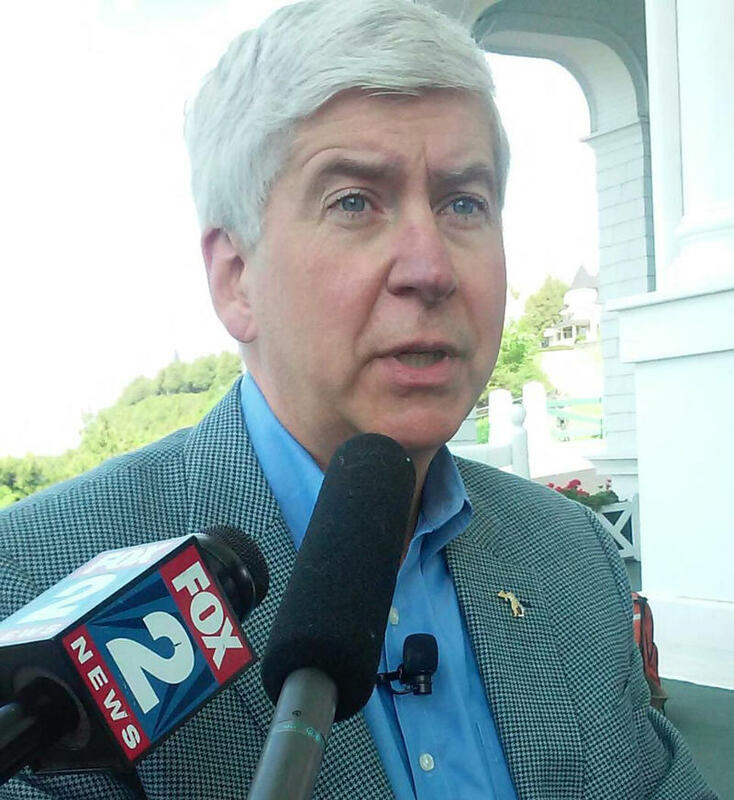 Governor Rick Snyder joined us on Stateside from the Mackinac Policy Conference to talk about minimum wage, the economy, and other issues being covered at the conference. Then, Detroit News business columnist Daniel Howes joined us. *Listen to the full interviews above. The 2014 Mackinac Policy Conference began today at the Grand Hotel on Mackinac Island. Political and business leaders are gathering to discuss the major issues and challenges facing Michigan, and to hear from guest speakers. Statewide elections are just five months away, so both parties have a lot of work to do between then and now. We got the views from the Michigan leaders of both parties. Joining us from Mackinac Island, we welcomed the chair of the Michigan Republican Party, Bobby Schostak, and the chair of the Michigan Democratic Party, Lon Johnson. *Listen to the interviews above. More than 1,500 statewide businesses, government and community leaders will be at this year’s Mackinac Policy Conference, May 28 through May 30. The conference will feature speakers, stakeholders and panelists discussing issues in STEM education, workforce development, public policy, and more. You can join a live chat and screening for two sessions with two of Detroit's top leaders: Detroit Mayor Mike Duggan, and Detroit Emergency Manager Kevyn Orr. The chat and screening will take place on a social screening platform called OVEE (Online Video Engagement Experience). 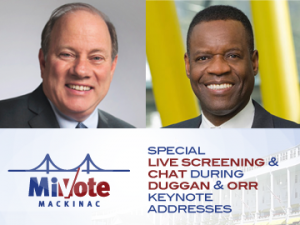 Watch and discuss Mayor Duggan's keynote address today at 4:45 p.m. by clicking here. You can also add this event to your calendar. And you can watch and discuss Kevyn Orr's keynote address on Friday, May 30, at 9:45 a.m. by clicking here, or add it to your calendar. In this Week in Michigan Politics, Jack Lessenberry and Christina Shockley discuss the passage of a new minimum-wage bill and the Mackinac Policy Conference.